that will stand the test of time. 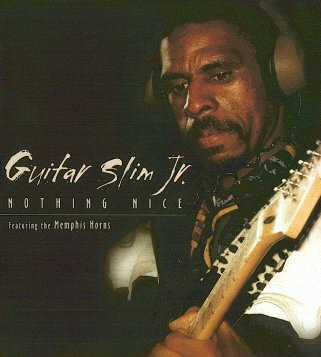 Reviews from around the world supported the idea that Guitar Slim Jr. Guitar Slim Jr. would make his father Eddie Jones proud.